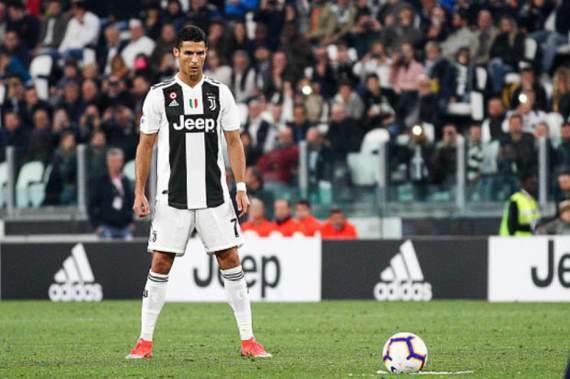 Juventus coach Massimiliano Allegri has revealed he took some free-kick duties away from Cristiano Ronaldo, due to the success of Miralem Pjanic and Paulo Dybala. When Ronaldo joined the Italian Serie A giants from Real Madrid, he was reportedly responsible for all free-kicks attacking the goal, however, Allegri has now made a change to his plans. Dybala and Pjanic have scored 16 goals between them from free-kicks over the last three seasons, whereas, Ronaldo managed just three for Madrid over the same period. Nonetheless, Allegri explained that the Portugal superstar will still take free-kicks from a longer distance although any strikes closer to the goal will be handed to either of his two Juve teammates. Speaking to the Daily Mirror, he said: “Ronaldo is a smart guy, he knows Miralem Pjanic and Paulo Dybala are excellent free-kick takers and they are going to take those close to the area. I Bianconeri are next in action on Wednesday in a UEFA Champions League Group H clash against Manchester United at the Allianz Stadium in Torino.